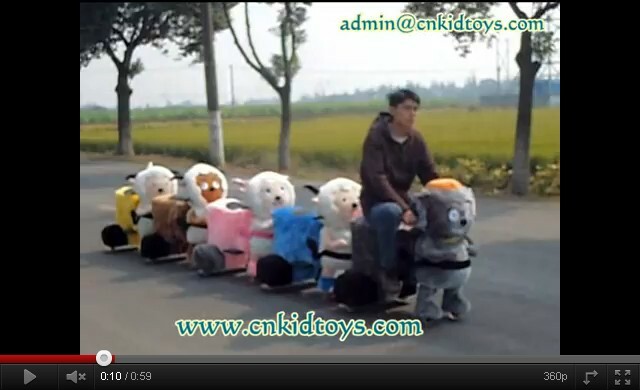 video - Shanghai LULU Toy Car Co., Ltd.
Zippy Animal Rides Video Introduction: Shanghai Sanfendi Industrial and Trading Co.,Ltd. 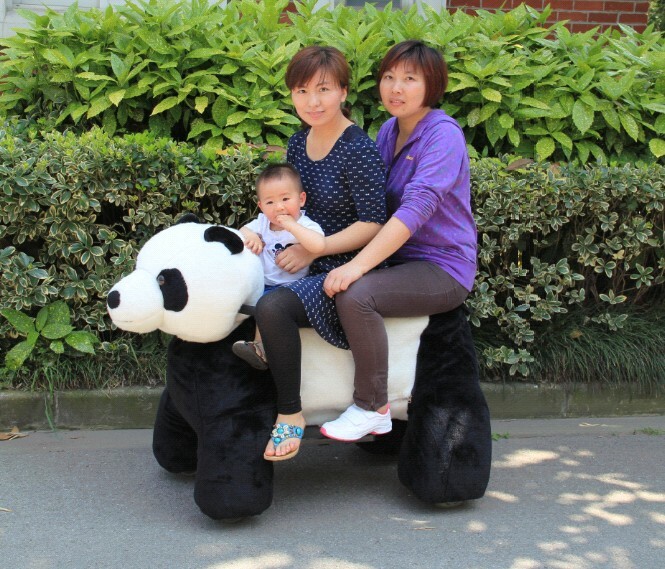 is professional producing in the brand of "animal story" amusement machine , animnal train and children battery car. We have various styles, attractive design and best quality in the products, what make us to win a high reputation in the market.Our products sell well to all over the world. All of our products have passed the CE certification, ASTM F963-08 certification, EN71,EN62115 certification.We sincerly welcome to our company for investigation and cooperation! Shanghai Sanfendi Industrial and Trading Co.,Ltd. is professional producing in the brand of "animal story" amusement machine , animal train and children batt ery car. We have various styles, attractive design and best quality in the products, what make us to win a high reputation in the market. Our products sell well to all over the world. All of our products have passed the CE certification, ASTM F963-08 certification, EN71,EN62115 certification.We sincerly welcome to our company for investigation and cooperation! Animal Rides Video Introduction: Shanghai Sanfendi Industrial and Trading Co.,Ltd. is professional producing in the brand of "animal story" amusement machine , animal train and children battery car. We have various styles, attractive design and best quality in the products, what make us to win a high reputation in the market.Our products sell well to all over the world. All of our products have passed the CE certification, ASTM F963-08 certification, EN71,EN62115 certification.We sincerly welcome to our company for investigation and cooperation! 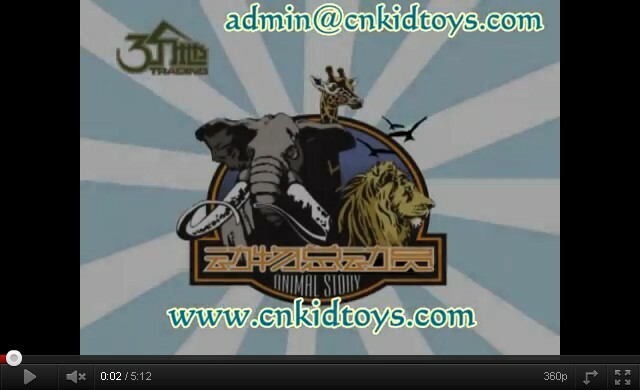 Elephant Animal Rider Coin Operated Machine Video Introduction: Shanghai Sanfendi Industrial and Trading Co.,Ltd. is professional producing in the brand of "animal story" amusement machine , animal train and children battery car. We have various styles, attractive design and best quality in the products, what make us to win a high reputation in the market. 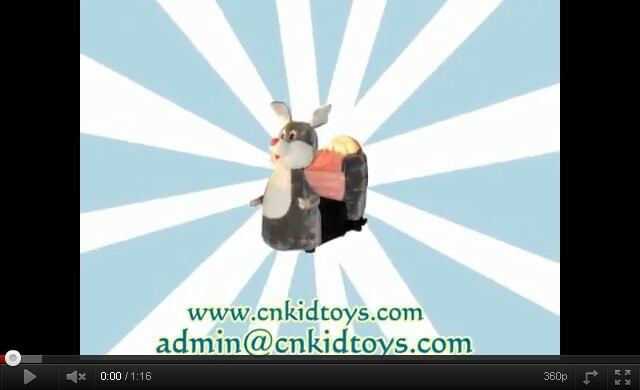 Kiddie Animal Riders Video Introduction: Shanghai Sanfendi Industrial and Trading Co.,Ltd. is professional producing in the brand of "animal story" amusement machine , animal train and children battery car. We have various styles, attractive design and best quality in the products, what make us to win a high reputation in the market. 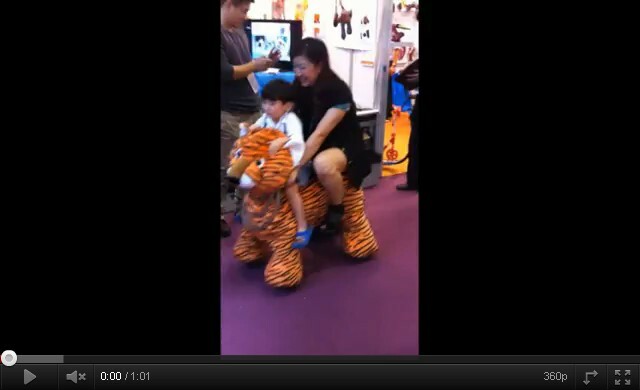 Tiger Animal Rider Coin Operated Machine Video Introduction: Shanghai Sanfendi Industrial and Trading Co.,Ltd. is professional producing in the brand of "animal story" amusement machine , animal train and children battery car. We have various styles, attractive design and best quality in the products, what make us to win a high reputation in the market. Our products sell well to all over the world. All of our products have passed the CE certification, ASTM F963-08 certification, EN71,EN62115 certification.We sincerly welcome to our company for investigation and cooperation!